Real Estate and Divorce don't mix. We will take the burden off your hands! 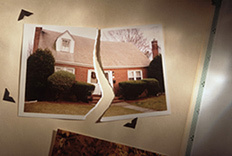 Divorce is unpleasant enough without the burden of selling a house involved. We deal with divorce situations on a regular basis and we can help you quickly sell your house and get on with your life. We will take this burden off your hands!